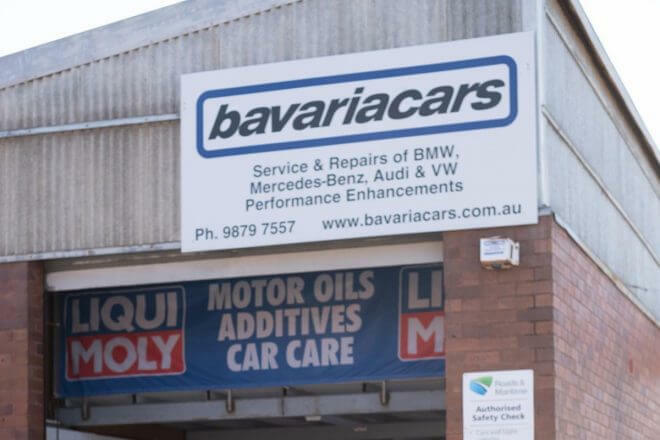 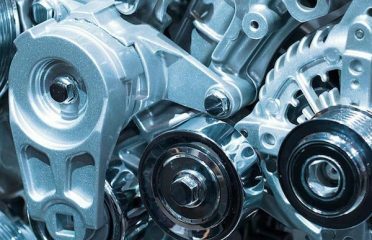 At Bavaria Cars Gladesville, our team has over forty years of combined experience in mechanical car repairs and servicing. 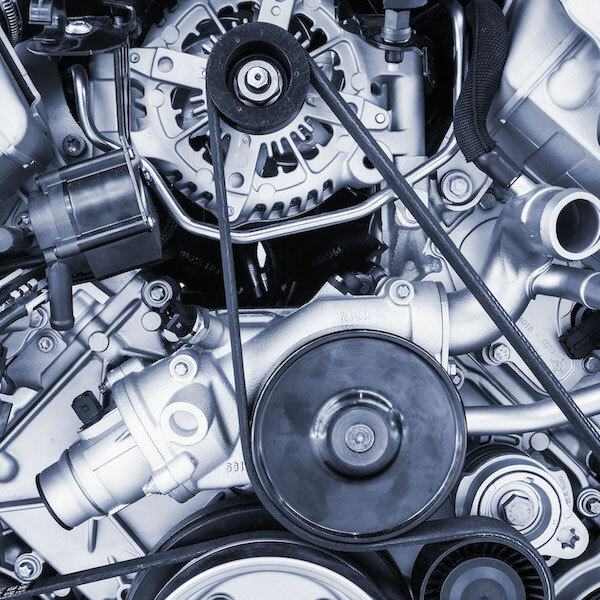 Our fully equipped mechanic workshop in Gladesville has the latest diagnostic tools and equipment; this allows us to determine the problem with your car with a minimum of fuss and get you back onto the road sooner. 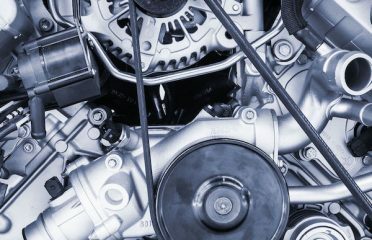 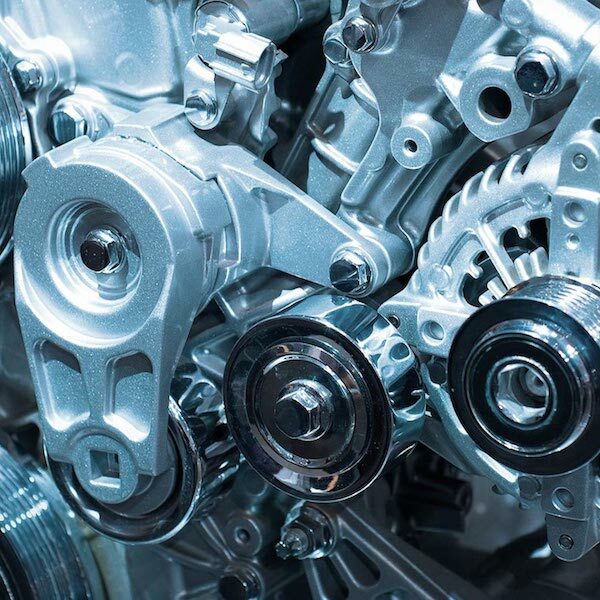 Our highly experienced and friendly mechanics can help you with any of your car mechanical repair needs, gives our team a call at our mechanic Gladesville on (02) 9879 7557. 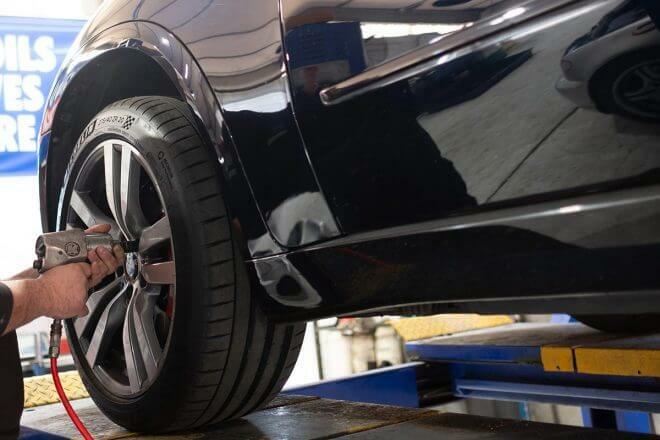 Whether you’re looking for a Gladesville mechanic to help with your day-to-day servicing of your car or your car has a problem that you need fixing, Bavaria Cars have the know-how and the experience with all aspects of car mechanical repairs and servicing. 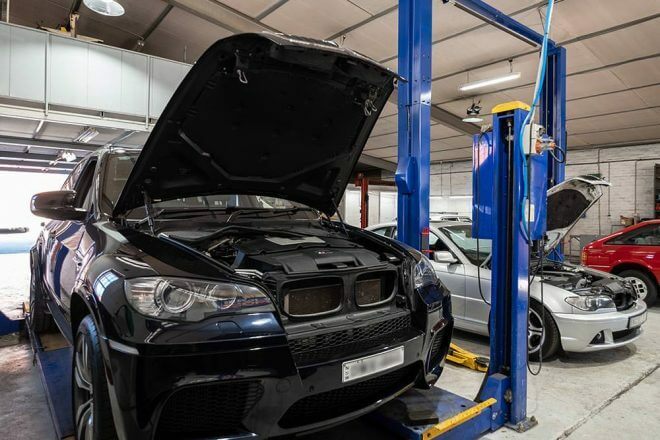 Bavaria Cars owner and operator, Marno, has over twenty-five years of professional mechanical experience and is a BMW Master Technician, meaning he has an in-depth knowledge of repairs and servicing of BMW vehicles. 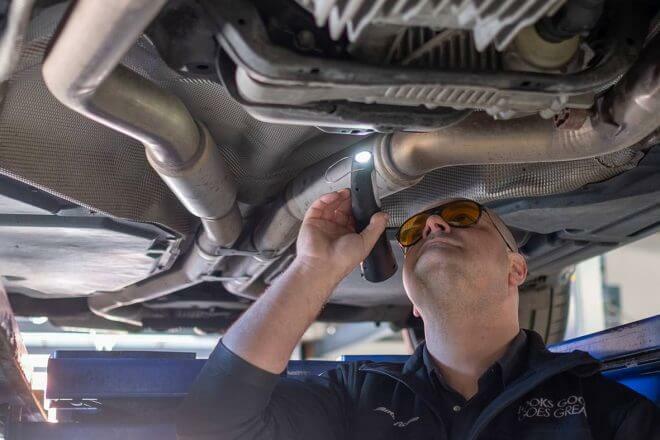 With that being said, Bavaria Cars don’t just service and repair BMW cars, they are highly experienced with most European and prestige cars including Mercedes Benz, Audi, VW as well as Mazda, Nissan, Lexus, Toyota, Ford, Holden, Honda, Hyundai, and Volvo. 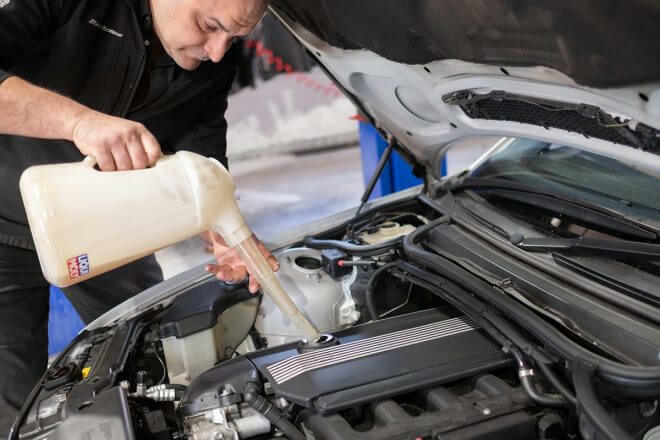 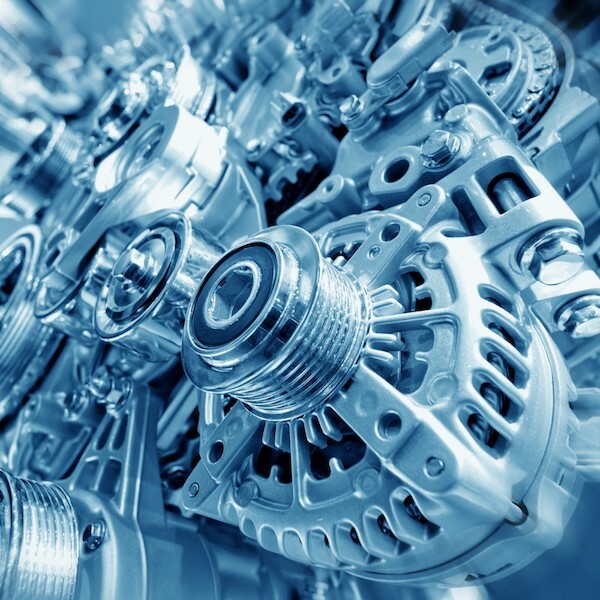 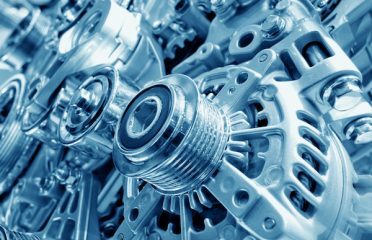 Marno and his team of qualified and experienced mechanics can help you with all aspects of car servicing and repairs in Gladesville and surrounding suburbs.